City of Light is now available! Rabid Reads said: It may be a little premature to label CITY OF LIGHT a top pick of 2016, but it was DAMN GOOD! 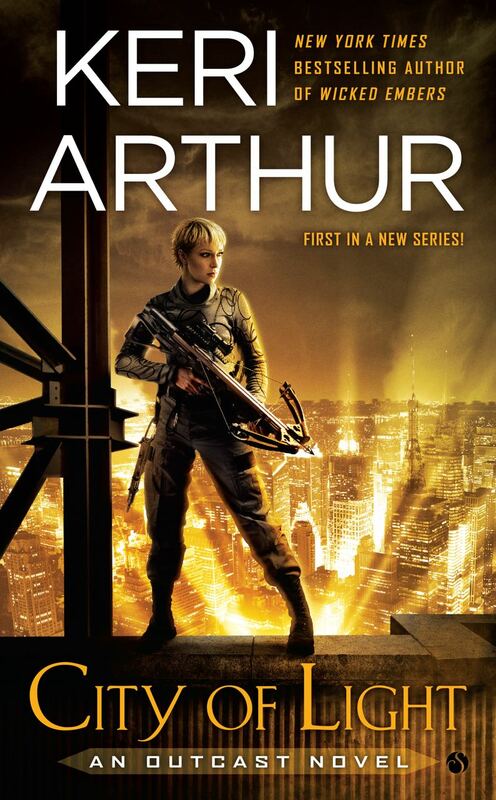 RT Book Reviews said:Arthur opens her new post-apocalyptic series with plenty of suspense, a large, fascinating cast of paranormal and genetically engineered characters — and a ruthless, but loyal heroine at its heart. There is a strange beauty to this weird, complex environment and its lonely inhabitants that is sure to keep interest high. The Vampire Bookclub said: Right from the beginning, I loved the action in City of Light. It features several exciting running-slashing-trying-not-to-get-eaten scenes, which remind me of zombie battles, though in this case it’s vampires chasing Tiger. She’s a strong, independent heroine who doesn’t depend on anyone to rescue her. The Bibliosanctum says: City of Light is exciting and well-written, its story containing a remarkable mix of intrigue and action punctuated with sizzling melt-your-mind love scenes. 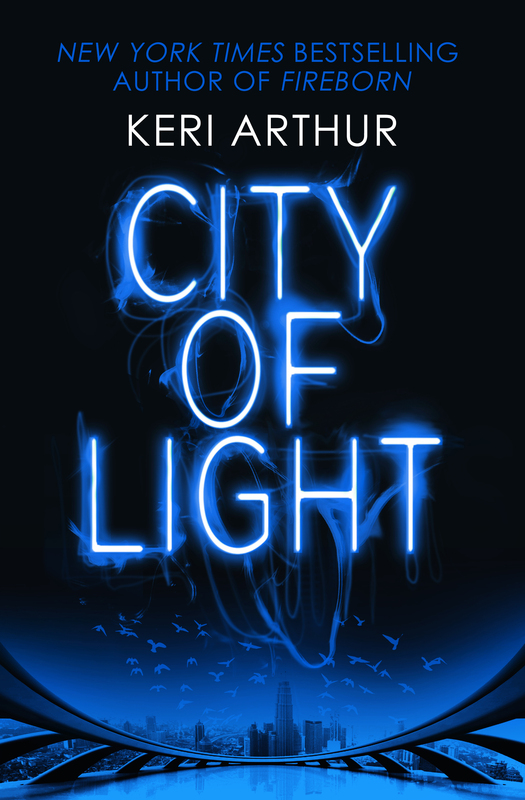 A Great Read said: City of Light has tons of action and suspense!